Want the country life with fishing spots to catch record breaking fish,with plenty of nature all around? Well look at this property in the Compass Lake area. Build your dream home and get away from the city to soak up the serenity of the quiet country life.Call or ride by and see the possibilities that await. 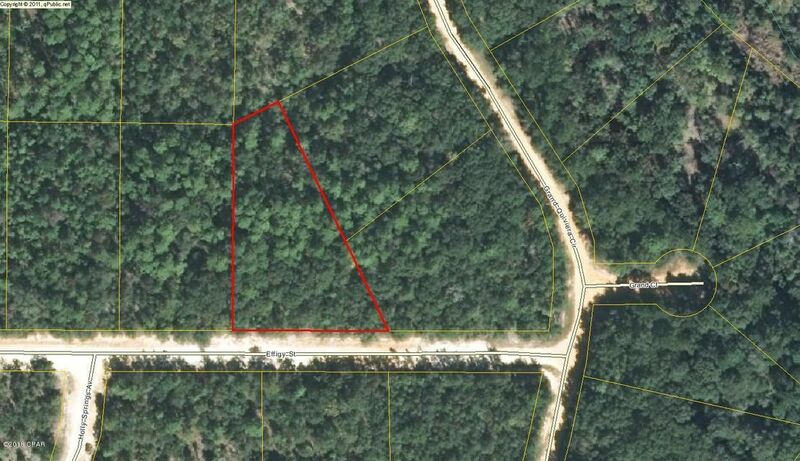 00 EFFIGY Street (MLS #674551) is a lot/land listing located in Alford, FL. This is a lot/land listing with a lot of 43,560 sqft (or 1.00 acres). This property was listed on 07/28/2018 and has been priced for sale at $2,500. 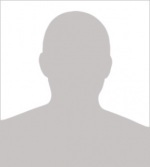 Listing Last updated 03/28/2019 2:45 PM CDT . Some properties which appear for sale on this web site may subsequently have sold or may no longer be available. Walk Score provided by Walk Score. Mapping data provided by Google and Bing.